We are looking for help on the Social Media Team!!! Hello Everyone, We need help on our Social Media team! If you want to be part of a great time with some really awesome fellow KH fans that can have fun engaging with your fellow KH fandom this is the place to be! 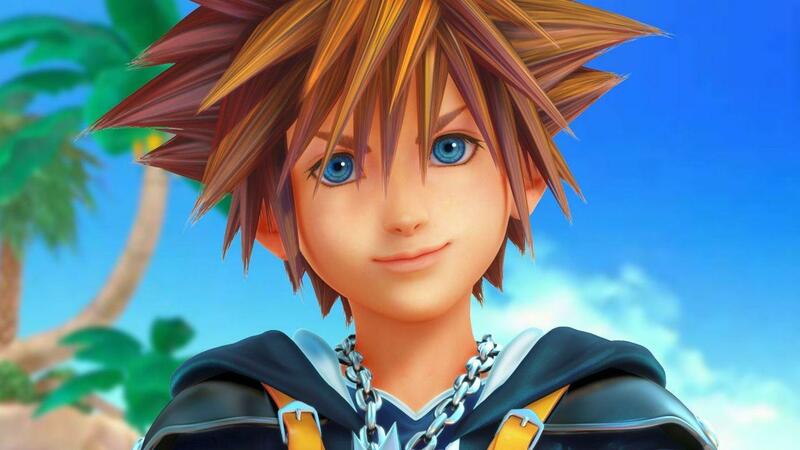 For Social Media: What we're looking for: A big interest in the Kingdom Hearts series. Active enough to regularly post on the KH13 Community Twitter, KH13 Tumblr & KH13 Facebook pages. Creativity Reasonable writing skills. 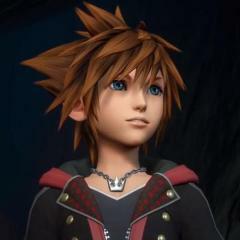 Typical tasks: Posting KH13 fan-content (art, videos, discussions, fictions) daily Helping to create the Poll of the Day each day. Scheduling monthly posts: Kingdom Hearts anniversaries, Disney film/SE game anniversaries, birthdays, music (fan-made and original) & holiday posts. Looking for ‘other news’ to retweet on the Twitter page (t-shirts designs, music album/manga/novel releases, podcasts, etc). Coming up with ideas for new features or expanding on current ones. If you are interested, don't be shy! Either post here or privately message me to apply. Let us know why you feel you would be a great asset to our staff. This is a volunteer job that we all enjoy and love! Good luck and will look forward to hearing from you! What type of Kingdom Hearts content do you like seeing on social media? Those days when you eat too much..
Infamous troll and secret Rosalina fanboy Mariotehplumber decided to bother Chirstopher Sabat, known voice actor at FUNimation known for his roles in DragonBall Z, Yu Yu Hakusho, One Piece, etc. after he was just trying to talk with Charles Martinet, aka the voice of Mario. Naturally, Christopher Sabat, along with the help of his fans, handled the situation with the best way possible... by tearing him a new asscrack. And these are just some of the highlights of the ordeal. You can go to his twitter page for the whole scoop: @Chris24_Sabat Honestly, I don't know where tehplumber gets the nerve to mock Sabat in public out of nowhere. The kid must have been off his meds. And yes, I know I'm sounding a but harsh, but to be frank, I've seen enough of this guy's antics to lose all possible sympathy for whatever he says or does. Plus, the fact that he thinks Stephanie Nadolny was a better Gohan just makes me love Coleen Clinkenbeard even more.